Children should wear school uniform (grey trousers/skirts, black shoes etc). However, they may wear a Christmas jumper instead of their school jumper. 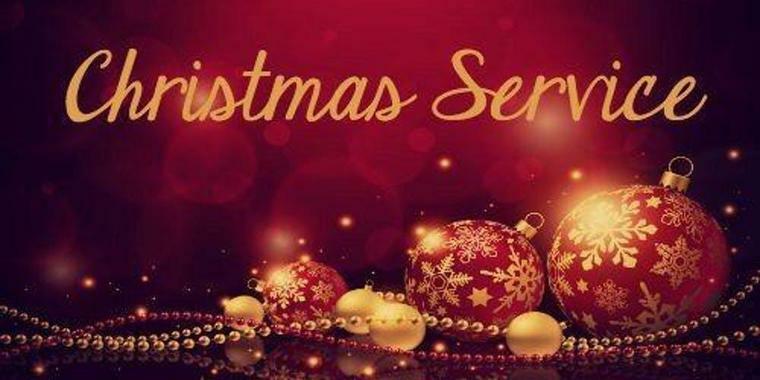 Our Key Stage 2 Christmas Service this year is on Wednesday 12th December at 6pm. We are holding it at St Ethelburga Church in Lyminge, as usual. The children will be seated with their teachers and classmates in the pews as can be seen below on the seating diagram. We have put some seating aside for parents, which are the purple areas on the diagram. There will be either pew or chair seating, but this will be limited. When seats run out, parents are more than welcome to stand at the back. There will be some paper Orders of Service available on the door, but if you would prefer to have your own copy on your phone, tablet or other electronic device, please feel free to download the PDF version below. The Service is less of a 'show' this year, and more of a church Christmas Service, so please bring your best singing voices so that you can join in with gusto!